The Move Dance Centre is holding three recitals this June here at the Centre. Students will perform their latest dance routines in various disciplines such as Jazz, Ballet, Lyrical and Tap. June 5th has two recital times one at 1:00pm and the other at 6:00pm. 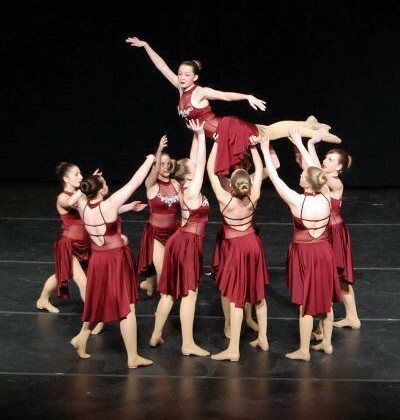 The competitive company dancers will showcase the numbers that they have competed with at various festivals on Monday, June 6th at 6:00pm.